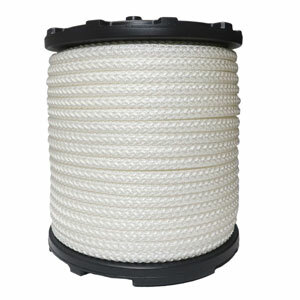 Category: 12-Strand Rope. 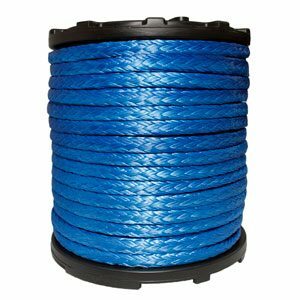 Tags: 12 strand rope, ironlite. 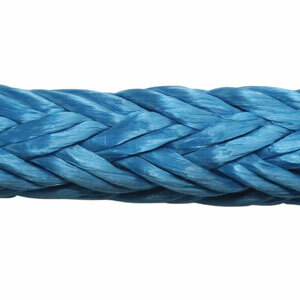 IronLite is Miami Cordage’s strongest synthetic rope, made from UHWMPE SK-75 fibers. It is a 12-strand single braid, non-rotational rope that, size for size, is the same strength as steel. IronLite has a specific gravity of 0.98, allowing it to float yet it will not absorb water and is UV resistant. UHWMPE fiber ropes have a life span that is typically three times longer than wire rope, making it an excellent wire rope replacement. IronLite has extremely low stretch, superior flex fatigue and wear resistance. 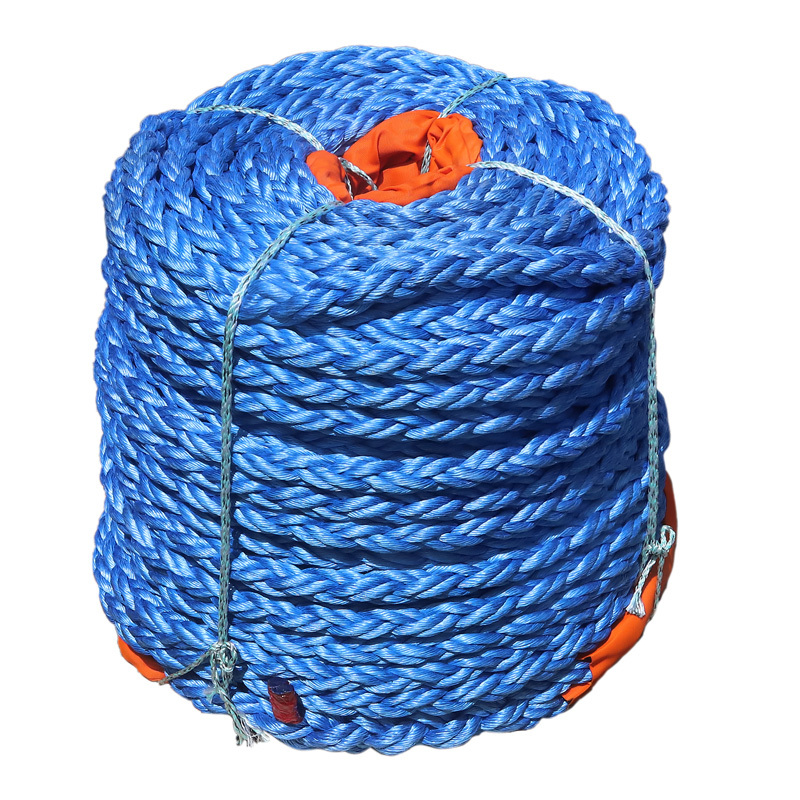 It is a high performance rope and useful with high load applications where ease of handling is important and where wire rope is not practical.